Mouncey Ferguson is a writer and filmmaker based in Los Angeles. He’s written extensively about technology and industry, as well as health and cooking. His first feature film, Donner Pass, came came out in 2012. He’s also a passionate amateur rapper. 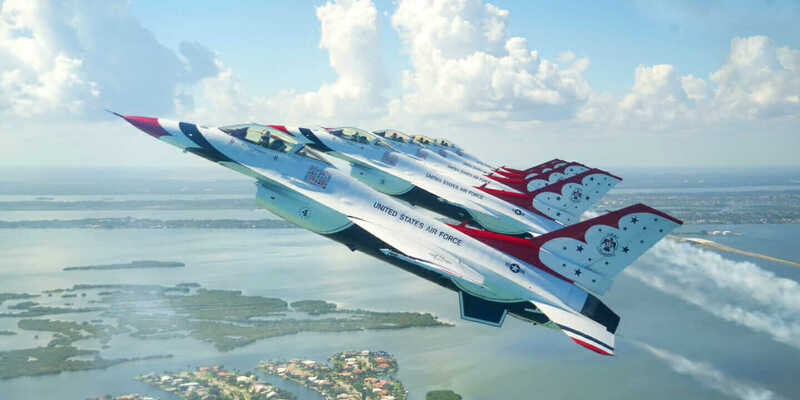 Learn about a team within the U.S. Air Force using laser scanning to improve safety, speed, and accuracy of aircraft accident investigations. 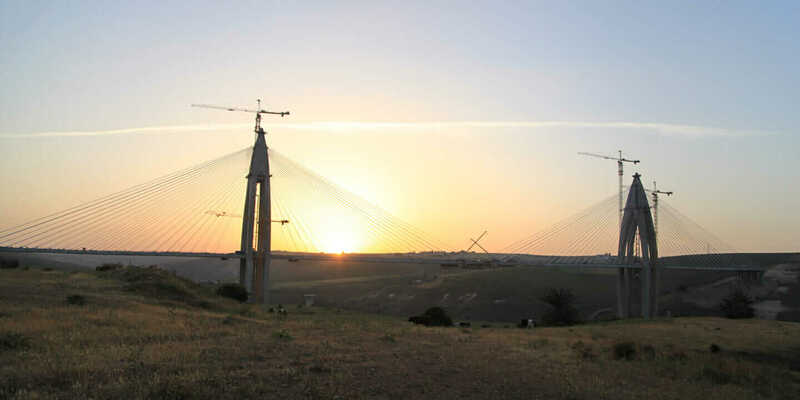 See how French engineering firm Egis JMI handled complex project risk management and 3D-modeling issues in building Africa’s largest cable-stayed bridge.